Material safety data sheet (MSDS), is an important component of product stewardship, occupational safety and health, and spill-handling procedures. MSDS formats can vary from source to source within a country depending on national requirements. MSDSs are a widely used system for cataloging information on chemicals, chemical compounds, and chemical mixtures. MSDS information may include instructions for the safe use and potential hazards associated with a particular material or product. The MSDS should be available for reference in the area where the chemicals are being stored or in use. 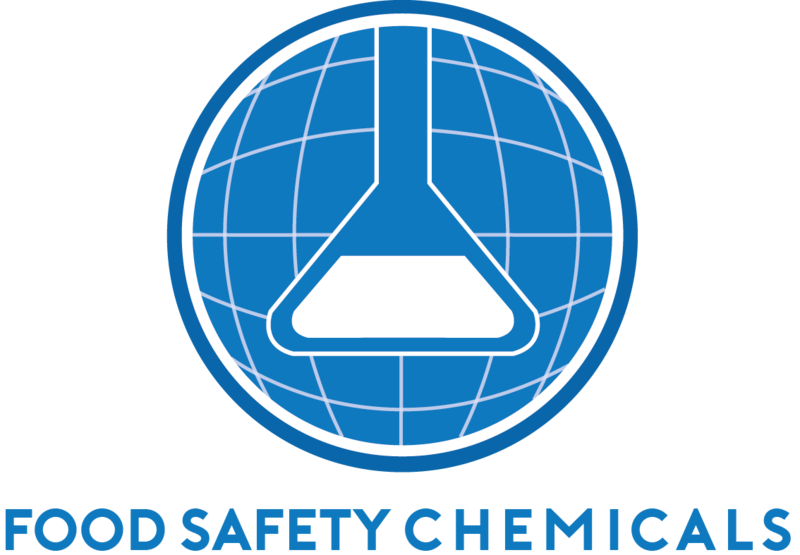 There is also a duty to properly label substances on the basis of health or environmental risk. Labels can include hazard symbols such as the European Union standard symbols.